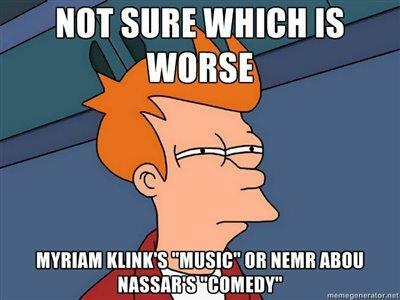 Posted on June 11, 2012 by eliefares Tagged 3antarLebanonmodelMyriam Klink	Comments19 Comments on Myriam Klink – 3antar! Myriam Klink is the new model turned singer to “grace” the music scene. But my ears? They’re bleeding. My language processing centers? They’re shutting down. A friend told me about this a few days ago but I just found the YouTube video of it. It’s even worse than she made it out to be. The song’s name is “3antar” which translates to “strong.” It’s not about a guy because the lyrics “3antar 3al terwi2a w 3antar kell d2i2a” told to a guy would cause mental arrest for many in the region. 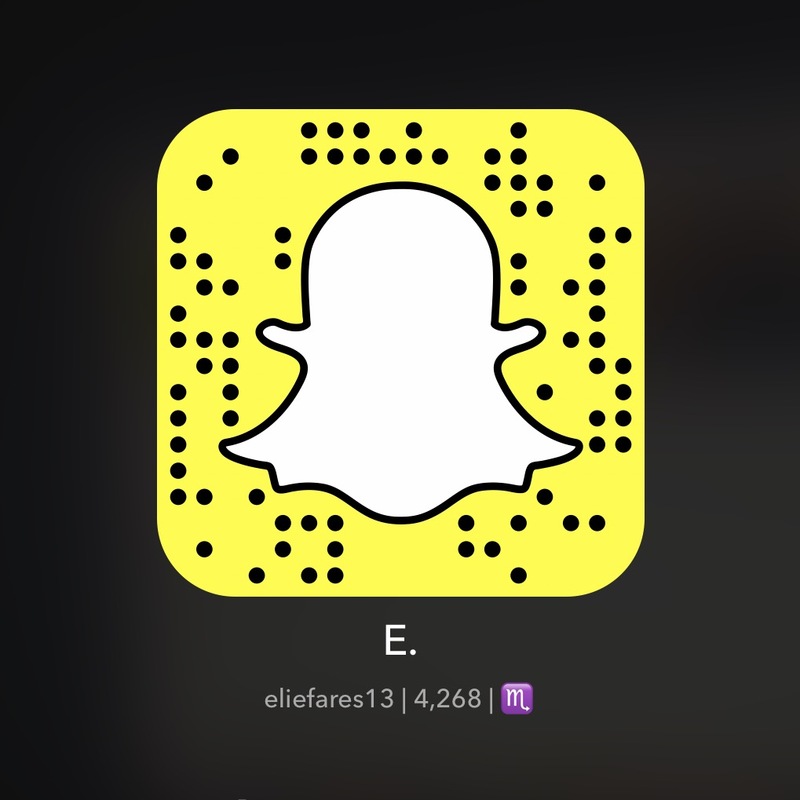 No, 3antar is…. *drumroll*…. a cat. Yes, a fluffy cat. Let alone the fact that she can’t even pronounce the word “3antar” properly, I have no idea how someone can actually fathom singing this. What’s interesting is that while searching for this YouTube video, I stumbled on an interview of hers with MTV’s “Men el Ekher” where she said she wouldn’t go into the singing domain because “ma bedde etjarras” (I don’t want to make a fool out of myself). I wonder in which category this fits. Her official website can be accessed here. Don’t panic when you hear Barbie Girl (or whatever that song’s called) blast from your speakers. But she is hot. That’s all.